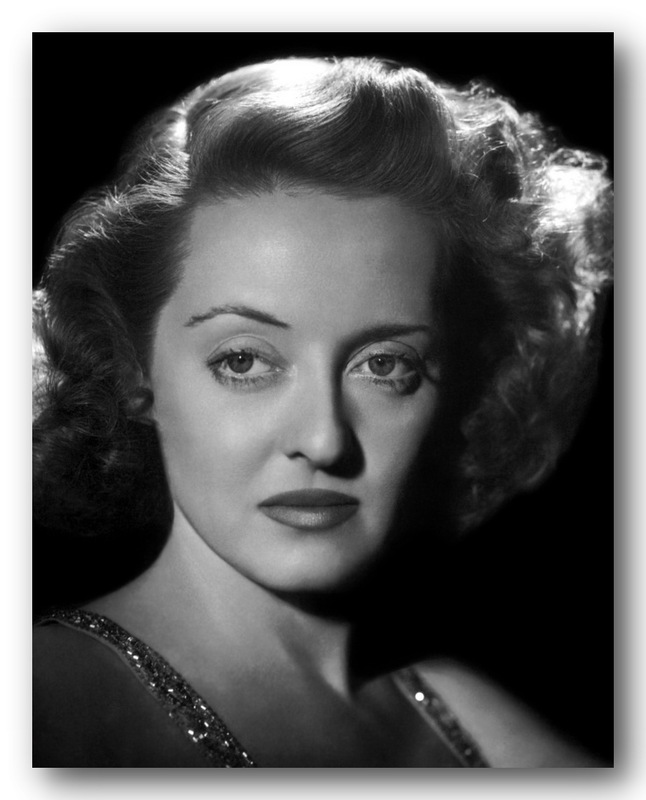 This post really isn’t about Bette Davis, but I like the song. On the other hand, it is about eyes, so it’s not a total stretch. I’ve always been a “morning person” and usually get up around sunrise. Except in the winter when I get up earlier. Anyway, there is a time when the sunlight changes in such a way that (to me) it “feels” like it’s time to get up. And this morning I realized what was going on. At night we don’t see color, only black and white. The more sensitive ‘rods’ in our eyes that give us our ‘night vision’ don’t detect color. The ‘cones’ which are the cells in our eyes which allow us to see colors don’t work at night. Since the ‘cones’ are concentrated in our fovea at the center of our eye, our night vision is mostly peripherial. So often if you need to see an object better at night you don’t look directly at it. What I realized this morning is that it “feels like it’s time to get up” when my color vision returns as the sunlight gets slowly brighter. « Separated At Birth, And Now Reunited! I didn’t know you slept! I thought you just sat in a chair with a pistol in your lap and a chaw in your lip during the darktime hours.